The Mayan people used 5 different calendars for different purposes. 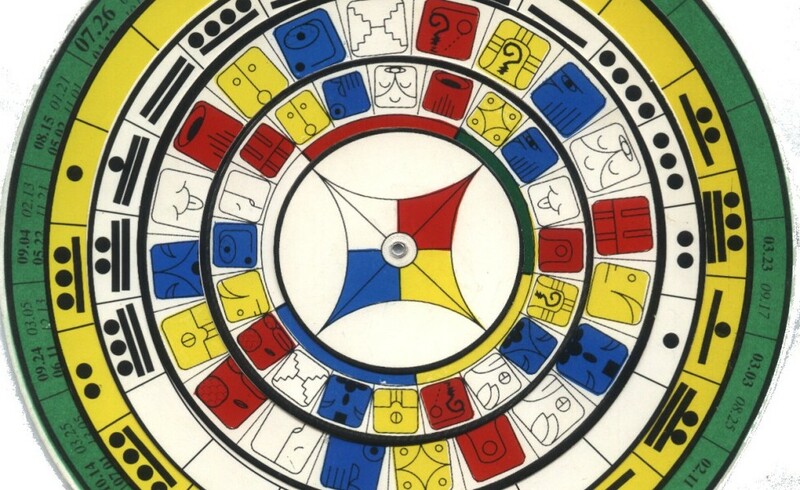 The Tzolkin was the sacred calendar and identifies 260 different types of people (20 ”kins” or archetypes and 13 ”tones”). This calendar rotates within the 13 Moons calendar which is the most similar one to the Gregorian calendar we use in the Western world. When we do a reading of the Wavespell, we identify the galactic energies present at the time of your birth and thus how you can best use them to align to your original plans for this lifetime. The Wavespell is made of 13 questions, which are the same for everyone, and 20 possible ”answers” to each depending on the archetype that falls into each. Examples of these questions are ”What is my purpose/mission in life?”, ”What is the biggest challenge for me to overcome?”, ”What kind of work is the best suited for me?”, ”How do I recharge my batteries?”, ”What are my unique skills when collaborating with others?”, etc. Welcome to an inspiring session to reconnect with yourself. This is done once in your life so you are welcome to record it, it also includes a printed copy of your Wavespell. The reading is approximately 40 minutes long. Price: 450 SEK / 50 €. It can be done over Skype. Anm: även om jag (Carina) talar flytande svenska, så gör jag dessa läsningar bara på engelska och spanska.